Much to the dismay of international fans, official Mega Man albums have been predominately sold exclusively in Japan for several years. With your help, however, that may soon change. In a thread on Capcom Unity, Christian “Sven” Svensson has put the call out for album requests, which might just make their way over to the Capcom Store. 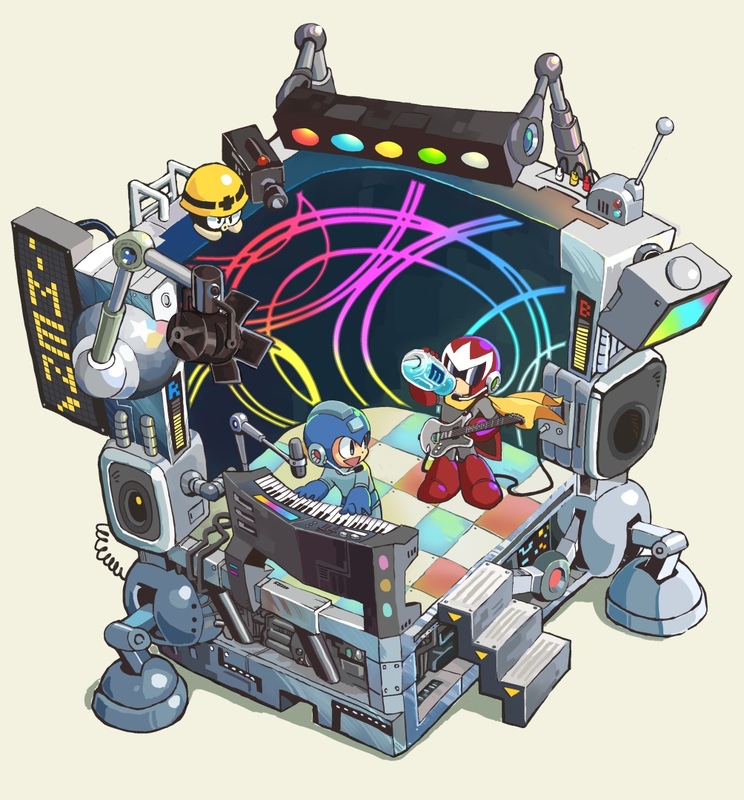 Your task is simple: if there's a specific Mega Man album you want to see -- be it the remastered Rockman Zero soundtracks, or We are ROCKMEN! -- request it at this thread here. No guarantee your requests will come to fruition, but really it couldn't hurt to show some support. It might be a good idea to limit requests to soundtracks that came out within the last year or two. Anything before that is likely out-of-print. Doubtful Capcom would produce fresh new copies of, say the Rockman X7 soundtrack just for North America. It'll be far easier to stock up on discs that continue to be produced (and sold) today. But hey, you never know. Drop your wish lists off here. God, it would be awesome if they could localize the Rockman Zero Remastered Tracks! I swear I would go absolutely nuts. Hey Capcom, how about... oh, I dunno... a new Mega Man GAME? Or is this all that's left of Mega Man now? Merchandise? I'm not trying to be facetious here but the lack of supply drove people to pirate the music ages ago. While I'm sure some people might still want to own officially localized disc media I doubt this is going to garner much attention from anyone else. Great idea, but about a decade too late, sorry. I want to request a soundtrack that never existed. Or several, really. 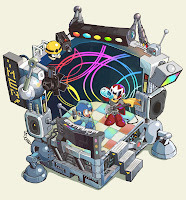 Rockman.exe Axess, Stream, and Beast OSTs, por favor! For some reason Mega Man fans don't scan Mega Man materials like fans from other games, like Sonic (http://info.sonicretro.org/Category:Manuals) and Castlevania (http://www.vgmuseum.com/mrp/games.html) with game manuals. RPM's manual sections are kinda lacking, and Tanjou Scanlations needs more people. Only Legends Station has scans of all manuals. Same with booklets, except for the most recent scanned by Vixy. @Recoil: Oh shut up. You fans always lash out onto Capcom of AMERICA, when it is in fact Capcom of JAPAN who makes the games. "Much to the chagrin of international fans..."
Funnily, games and soundtrack musics are easier to found than manuals. Anon, the site Replacementdocs has several Mega Man game manuals. On a happier note, that artwork is adorable! That's a very interesting pair of concepts: cutesy plus behind the scenes (of the We Are Rockmen! album cover). Great stuff! Dr. Jerk: Well guess what, Capcom of Japan also makes the music. It's nice that they're doing these things, but I'd rather see them using their money and efforts on new games.